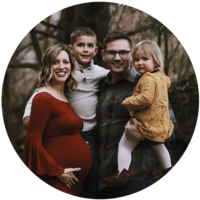 Breena’s difficult postpartum recovery, both physically and emotionally, was a catalyst for opening up about the challenges of embracing becoming a mom. When her daughter was born after another traumatic labor and cesarean delivery, Heather was forced to face all of her fears as a NICU nurse as her daughter had totally unexpected respiratory complications and ended up in the NICU where she fought for her life for a couple of weeks. 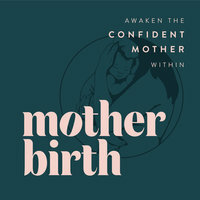 A mother shares her journey of conceiving through a sperm donor, of her homebirth turned c-section and what she learned from two very different experiences of birth. After experiencing two totally different births as a military expat, a mother discovers her love for helping women find the support they need as they transition to motherhood. 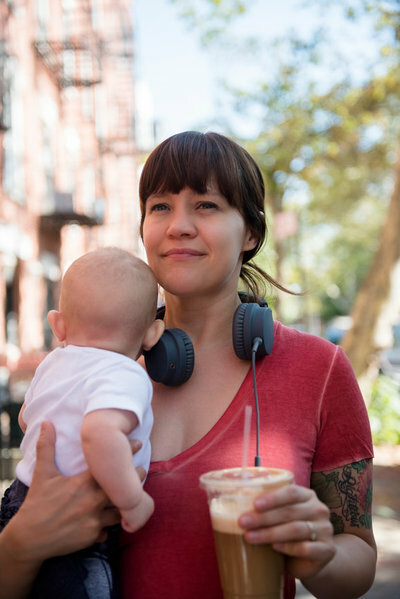 A mother shares her journey from being unsure about ever wanting kids due to her independent lifestyle and personal goals to experiencing how surprisingly rewarding and enjoyable being a mother was. 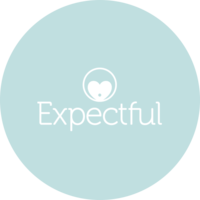 A mother and doula shares her journey through a troubled childhood with a mentally ill single mom through to the empowering experience of birth with her second that led her to pursue non-judgmental birth support.